Material: Aluminium, Colour: Black, Size: 32 cm. 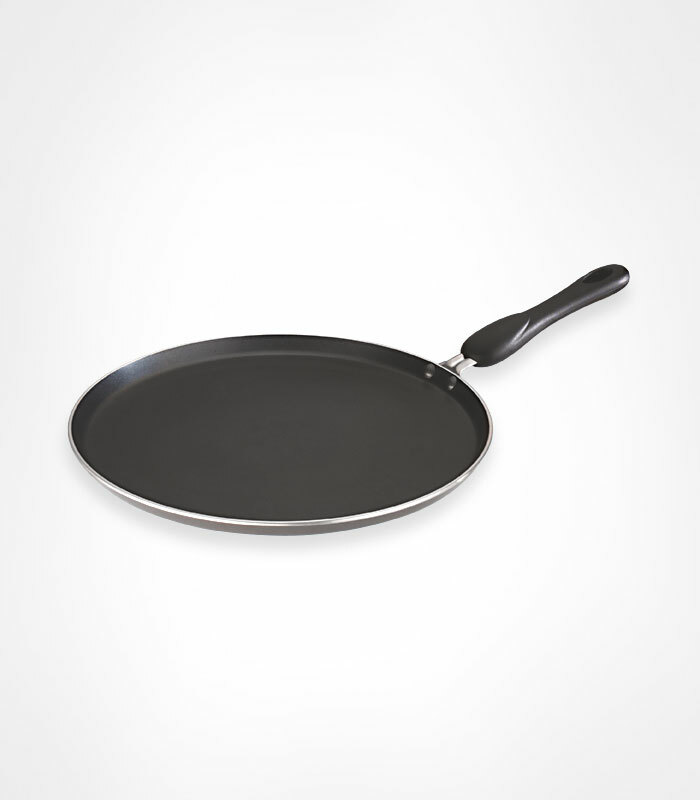 Durable Non-Stick Double coated Tawa with 1 Year Warranty. Excellent Heat Distribution. Easy to clean and maintain.